3,600 PSI working pressure compressed natural gas hose assemblies. High pressure reinforcement for reliable performance, special abrasion resistant cover protects hose from ware. PTFE inner core withstands temperature extremes. 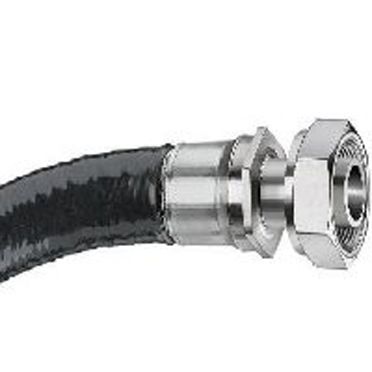 The ultimate CNG hose used by automotive manufacturers converters and filling station operations.